At Minto High Park Village, one of the most desirable neighbourhoods in Toronto can be your home. This welcoming community close to downtown Toronto is filled with boutiques, cafés, food markets, local restaurants, schools, and a real sense of history, making you feel like you’re in a quaint, small town of your own. 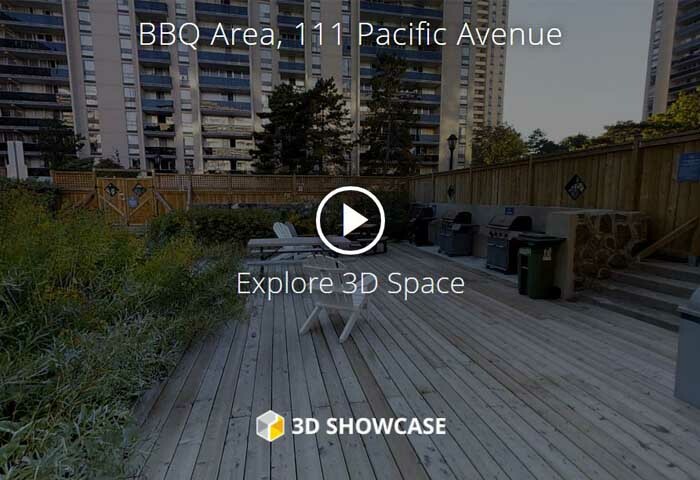 Plus, with Toronto’s largest, most beautiful park and cherry blossom mecca as your backyard, you’ll quickly see why this sought after rental community can feel just like home. Conveniently located right next to the subway, you can get where you need to go in no time at all, then head back to your pet-friendly building and enjoy a list of amenities that suit busy professionals and growing families alike. 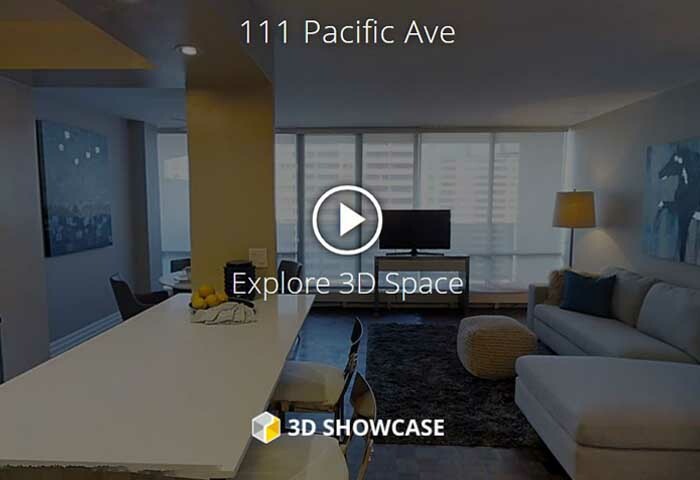 Take a virtual tour of one of our Newly Renovated Suites! Prices shown are best available, but may be limited to features, finishes, floorplan, availability and occupancy date. Prices shown reflect the average cost per room based on the number of rooms in a specific suite. The cost per room is based on occupancy equal to the number of rooms. Room rates may vary based on location in suite and square footage. These prices are subject to change without notice. Please speak to your Leasing Consultant or contact the Rental Information Line at 647-475-5910 for more details. Errors & Omissions excepted. These newly renovated spacious bachelor, one and two bedroom rental suites of Minto High Park Village offer an outdoor pool to host friends, a BBQ area for gatherings, and to door-to-door mail delivery. It’s your little slice of small town living, right in the city. Step outside your desirable Toronto apartment into the welcoming High park community. These spacious and affordable downtown apartments are highly valued for their proximity to the 161-hectare High Park and the High Park and Keele subway stations, which can take you into the downtown core. Perfect for families and young professional, these units are sought-after for the active, urban lifestyle afforded by the quiet and upscale neighborhood. While the main attraction is the park, other amenities in the area only add to the prime location you’ll live in; grocery shopping is just a few minutes away at the FreshCo and being close to Bloor Street means you can pick between which trendy bar, restaurant or boutique shop you feel like visiting. Embrace the quaint, small-town feel of the area by renting a unit at High Park Village now. The immediate neighborhood outside your door is recognized as one of Toronto’s most popular districts thanks to High Park, one of the largest green spaces in the city of Toronto. Residents of High Park Village will be able to partake in eclectic restaurants, bakeries, cafes and bars that represent the diversity of the city. When it comes time to finish your errands, the nearby FreshCo or Stockyards Walmart will help you finish your groceries quickly. If you want to catch a Jays game at the Rogers Centre or shop at the Toronto Eaton Centre, you can catch the subway at Keele Station or High Park Station to go directly downtown. With a transit score of 94, these Toronto apartments for rent are close to both subway and bus stops, offering fast options to downtown. The cycling trails through High Park are the best the city has to offer, with scenic routes that lead all the way down to Lakeshore Boulevard. Owning a car at High Park Village means that you can follow Bloor Street into the downtown core in less than 20 minutes. Keele Subway Station is only a 5-minute walk from your front-door, which lets you ride Line 2 East into the downtown core quickly. If you need to take the bus, route 300 stops in front of the Rabba Fine Foods and can help you access the community. You can easily walk to your pick of amazing restaurants, bars and specialty shops along Bloor Street. For avid walkers the best part of the neighborhood is being able to stroll through the famous High Park, which is especially breathtaking during cherry blossom season. The High Park neighborhood is covered in bike-friendly paths and roads that lead you through High Park, along Lakeshore Boulevard West and all the way to the Humber River trails. Bloor Street is the most convenient East-West driving route in the entire city, making it easy to head out to the suburbs or into the downtown core. Car-owners will be able to drive through High Park down to Lakeshore Boulevard and The Queensway for other popular driving routes.